Duchenne muscular dystrophy (DMD) is a rare and complex genetic muscle wasting condition, mainly affecting males. It is one of the most severe muscular dystrophies, with muscle weakness appearing in early childhood between the ages of 2 and 5. Our vision: we want a world where people’s lives are no longer limited by Duchenne and Becker muscular dystrophy. 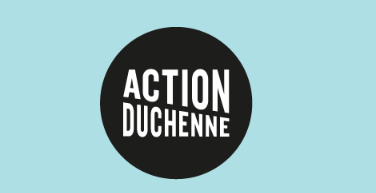 When Action Duchenne was founded in 2001, the average life expectancy for a young person living in the UK with Duchenne was late teens. It is now late 20’s. We have brought about real change to people living with Duchenne. But we would like to achieve even more for the community. make sure everyone living with Duchenne has the opportunity to achieve their personal aspirations.